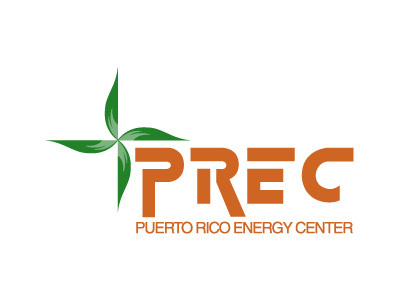 The Puerto Rico Energy Center (PREC), the Ing. 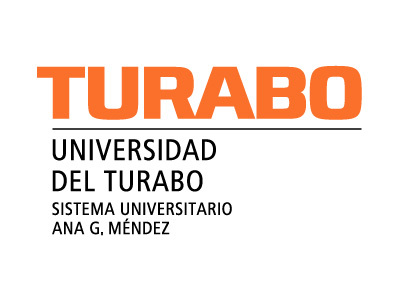 José Domingo Pérez School of Engineering, and the School of Natural Sciences and Technology at Universidad del Turabo, are pleased to invite you to the IX Puerto Rico Energy Center (PREC) Symposium to be held on February 16, 2018 in the Argentina Hills Amphitheater, located at the Universidad del Turabo main campus in Gurabo, Puerto Rico. This year the main topic of the symposium is Energy and Environment. 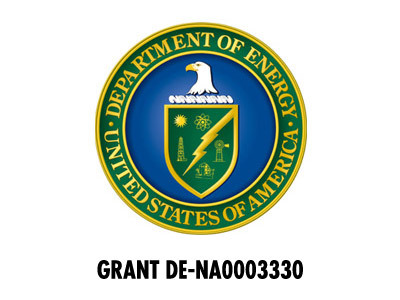 The program provides networking opportunities for professional, R&D, and educational experts with business leaders, investors, and exponents of leading technologies. The Symposium will feature keynote presentations, technical sessions and exhibitions related to the main topic of Energy and Environment. Prospective participants are invited to submit their work through the electronic form located at the symposium web site on or before January 9, 2018. Authors whose works are accepted will be notified on January 23, 2018. Abstracts should be written in English in accordance with PREC required format and accepted subject to a peer review . Accepted abstracts will be published in the Symposium Proceedings. For more information please contact: symposium@prec.pr.